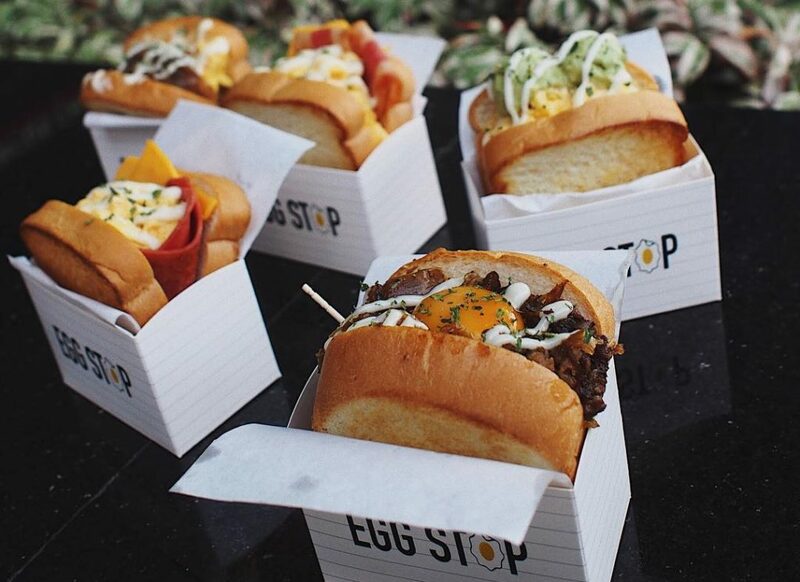 We may not have Seoul’s famous Egg Drop here, but now have er, Egg Stop. Each toasted sandwich is packed with hearty portions of cheese, meat and other good stuff, then topped off with their signature sauce and an egg yolk. Options available include the Signature Sandwich, Avocado & Egg and Beef Teriyaki. 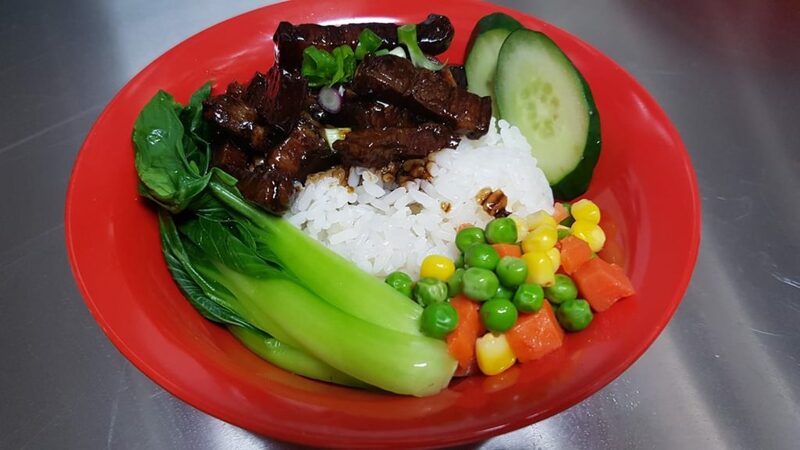 If you’re in the mood for something a little closer to home, try Fun Fan at ABC Brickworks Market & Food Centre. The hawker stall serves chee cheong fun (rice noodle rolls) with a twist, so you can expect to have braised pork, pulled pork, curry or cheese with your breakfast staple. 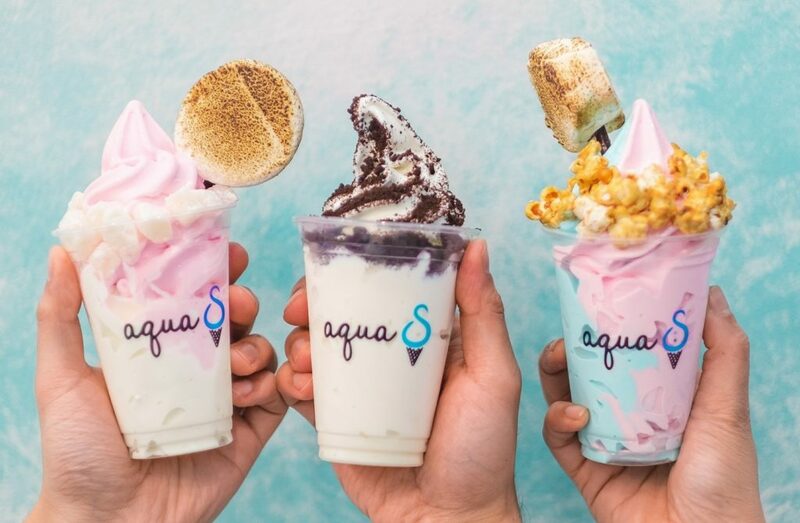 Sydney’s Aqua S is Instafamous for their pastel soft serve (I mean, just look at those colours), so millennials will be pleased to know that it is slated to open at Orchard Road this September. The store has over 130 rotational flavours, so you can expect to have new creations (and Instagram photos) every month. The newly-opened Grande Whisky Collection showcases a comprehensive collection of Scotch and Japanese whisky, including two of the rarest types in the world – the Royal Lochnagar 31-year old single cask and Yamazaki 50-year old single malt. 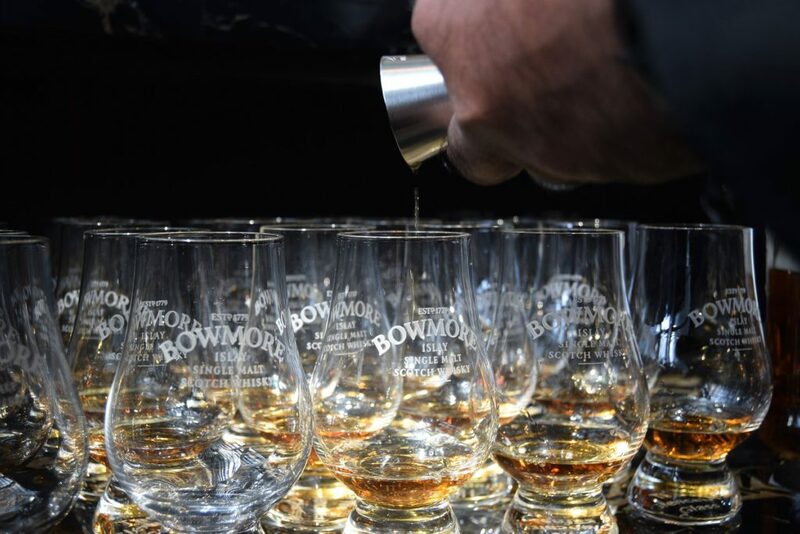 Whisky fanatics will also appreciate the Vault, which houses rare bottles for the discerning drinker. Available at Jollibean outlets in Singapore. 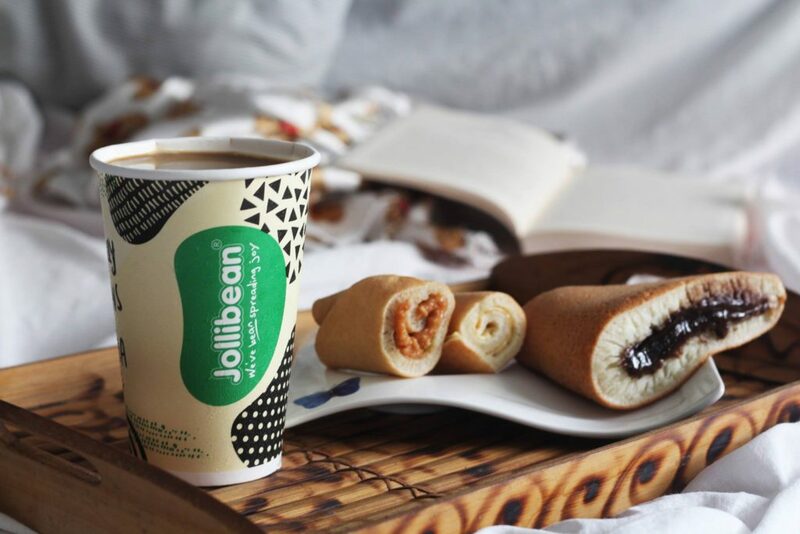 Jollibean has partnered with Italian roasting company Meseta to develop their Jollipresso collection, a line of Nespresso-compatible coffee capsules. Each capsule is made with 100% Arabica beans, for a smooth and aromatic espresso which can be paired with Jollibean’s signature soy milk.